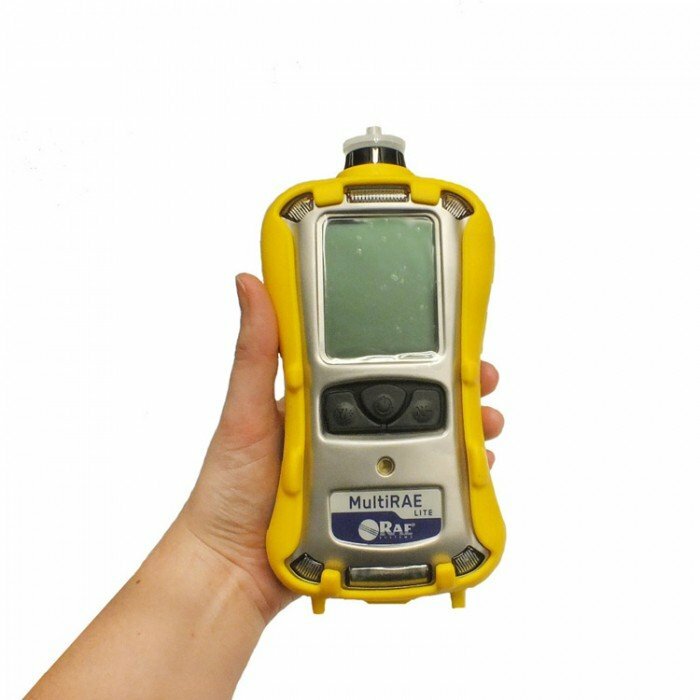 The MultiRAE Lite is ideal for personal protection and multi gas leak detection in industries including chemicals, food and beverage, oil and gas (downstream), telecommunications and wastewater treatments. It’s a highly versatile monitor from RAE Systems. 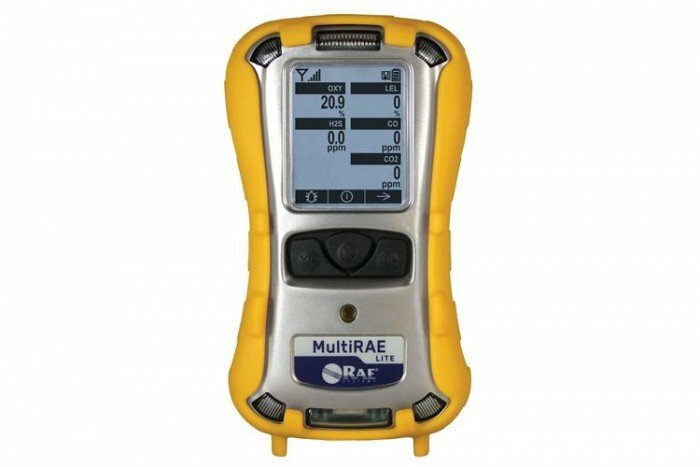 This is a multi gas detector with a broad range of sensors available and is able to monitor up to six gases. 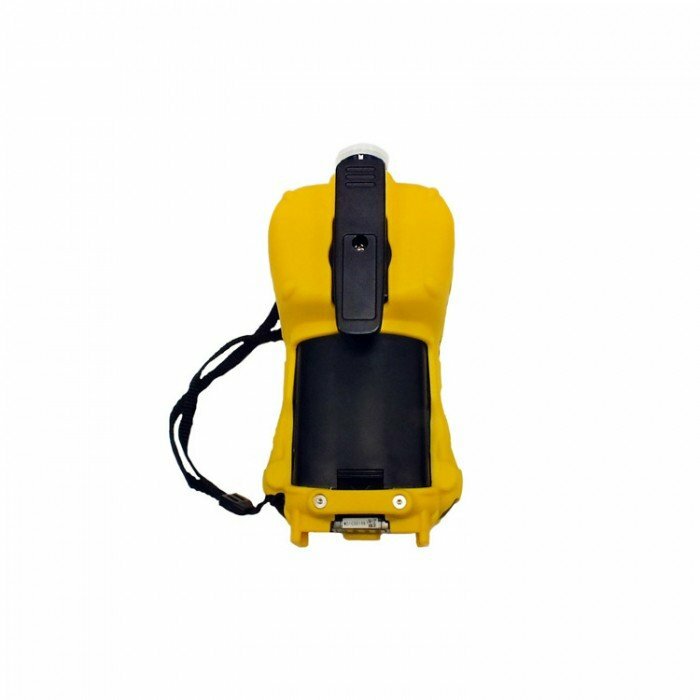 This particular model is a pumped model and features the following sensors: Photoionization (PID), Combustible Gases (LEL), Hydrogen Sulphide (H2S), Carbon Monoxide (CO) and also Oxygen (O2). 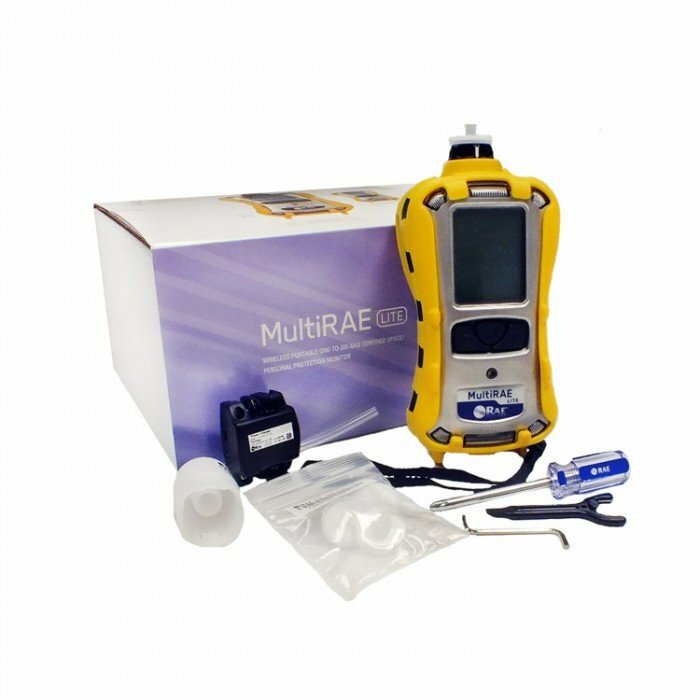 In order to carry out bump tests and calibration checks the MultiRAE Lite can be used with the AutoRAE2 which is also available from Frontline Safety.